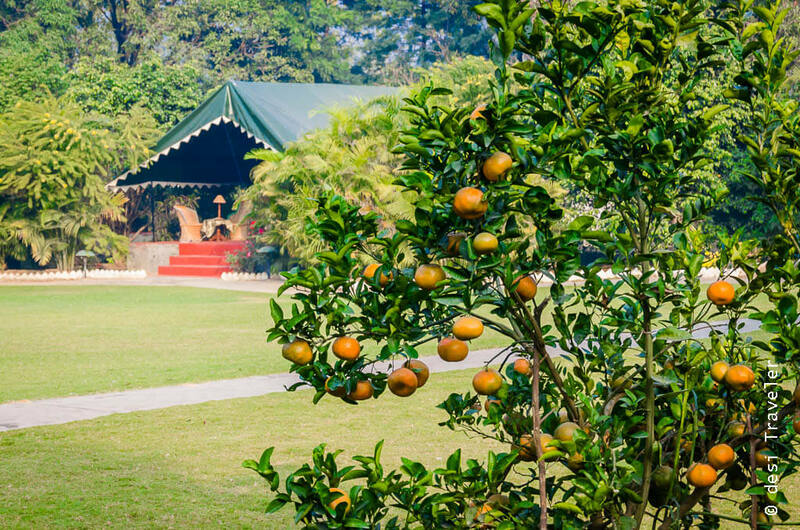 Punjab, the name itself is synonymous with great food. I have traveled to the land of Golden Mustard Fields and bountiful orchards just to eat in the little bylanes of Amritsar and stop at roadside dhabas to try the real Punjabi food. Last winter I was in Punjab and posting pictures of piranhas with dollops of white butter when Wife Jee messaged me, “Bring some great Punjabi food items for us. I also need to give some to my friends as they have asked for for it too!” Thus began my search for some food souvenirs from Punjab. Luckily the Punjabis have perfected the art of preserving the food to be carried long distance by creating the best pickles one can get. 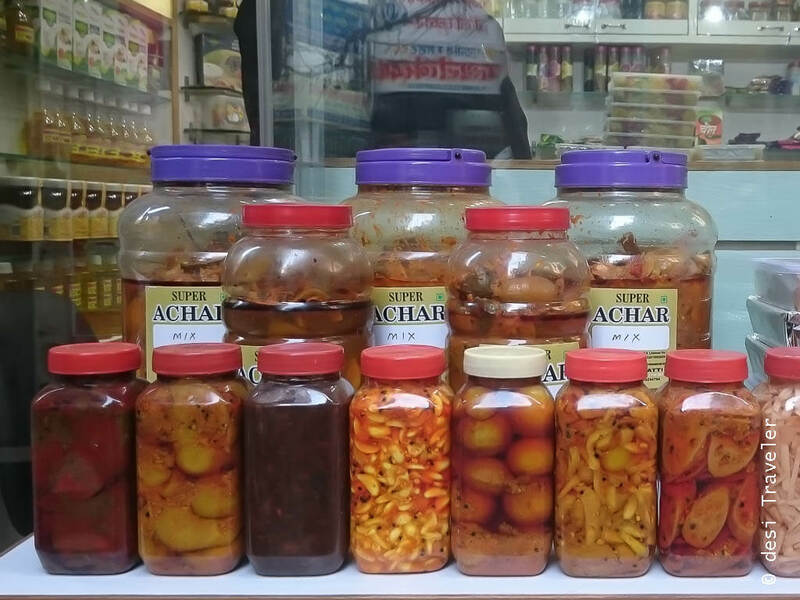 My first pick was jars of Punjabi pickles from a small shop in Hoshiarpur. We were spoiled for choice of pickles from gobi ( cauliflower) to ginger, lemon, mango, garlic and many other flavors of pickles some spicy and some sweet and sour. Indeed no Punjabi meal is complete without a bit of pickle to go with the roti and paranthas. Bottles of pickle of all kinds ready for sale! A couple of days later we were in Amritsar and from the streets of Amritsar near the Jalianwala Bagh I picked up small bottles of sugar coated savories made with tamarind paste and mango pulp. In my childhood, the mango pulp savory called sam papad was available everywhere, but now its so rare to find in big cities like Delhi that when I saw it being sold on streets of Amritsar I wanted to buy all the shopkeeper had. All these savories made from mango pulp, tamarind and jaggery aid in digesting the heavy Punjabi meal as per the garrulous shopkeeper who kept on singing hosannas for the colorful stuff he was selling. 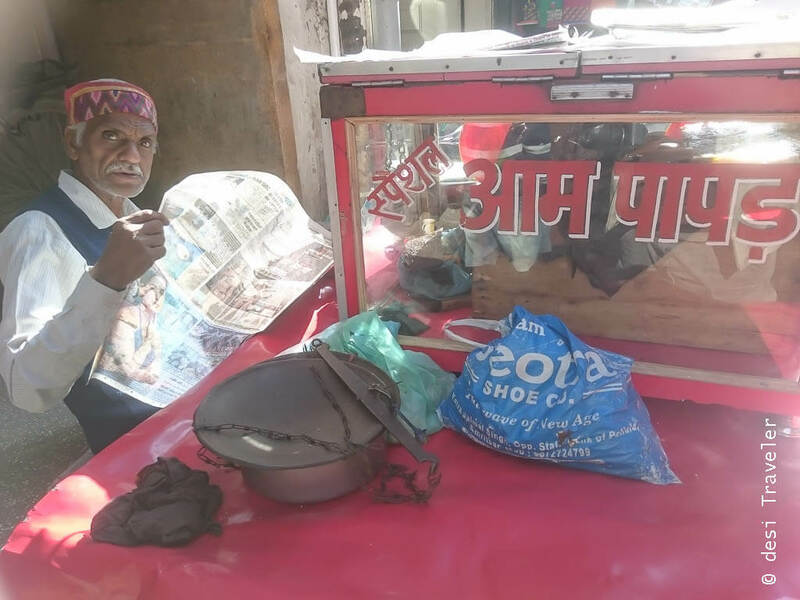 A vendor selling aam papad takes a break! On that trip we also spent one of the night at a home stay in a kinnu farm that had thousands of kinnu Trees. 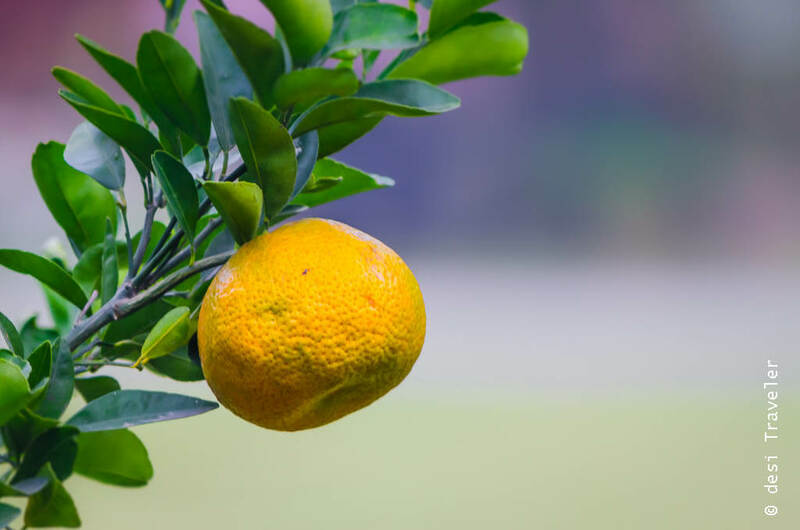 Kinnu is a kind of citrus fruit, only it is not sour but extremely sweet. During the season, at every few kilometers on virtually every road in Punjab you will find a kinnu stall and farmers directly selling. 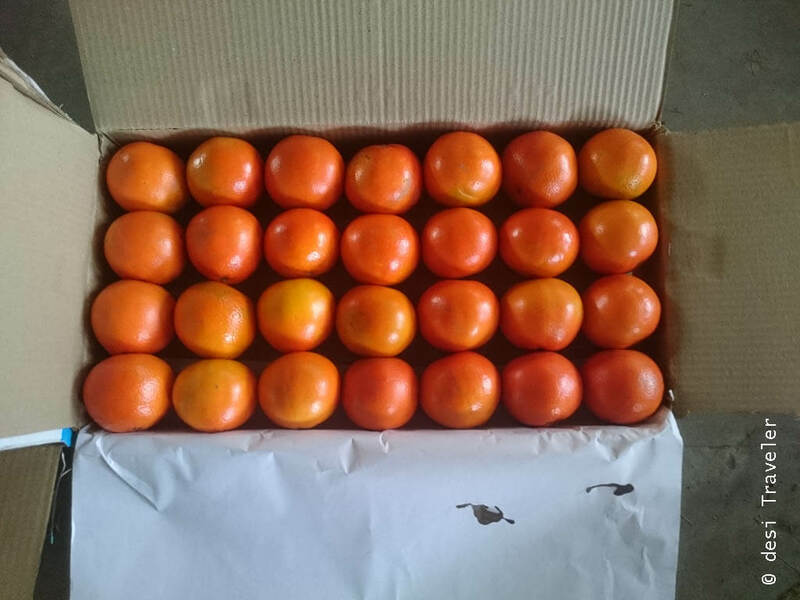 Before leaving Punjab I packed 2 cartons of kinnu to take back home. But the best food souvenirs that I brought from Punjab was a kilo of fresh jaggery or gur as it is called in Punjabi. 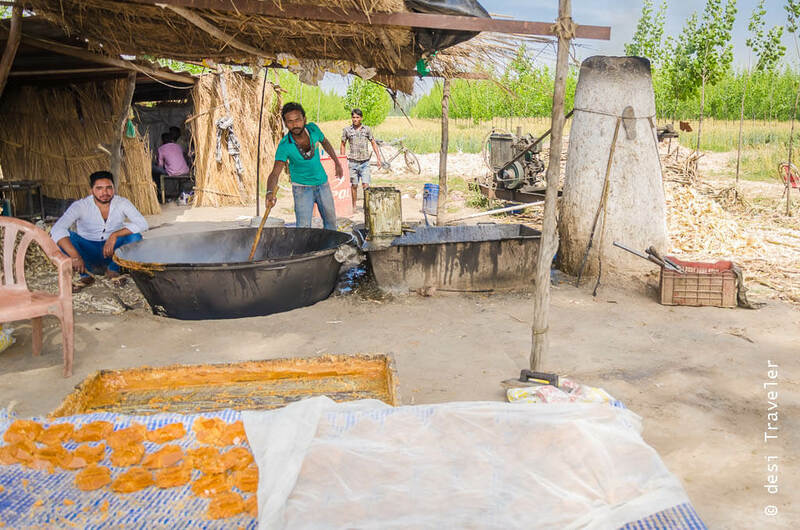 During winter season when the sugarcane crop is harvested, many farmers set up a temporary jaggery making unit right on their fields and use the fresh sugarcane juice to make jaggery. One can buy this farm fresh jaggery from the farmer directly at a very reasonable price. 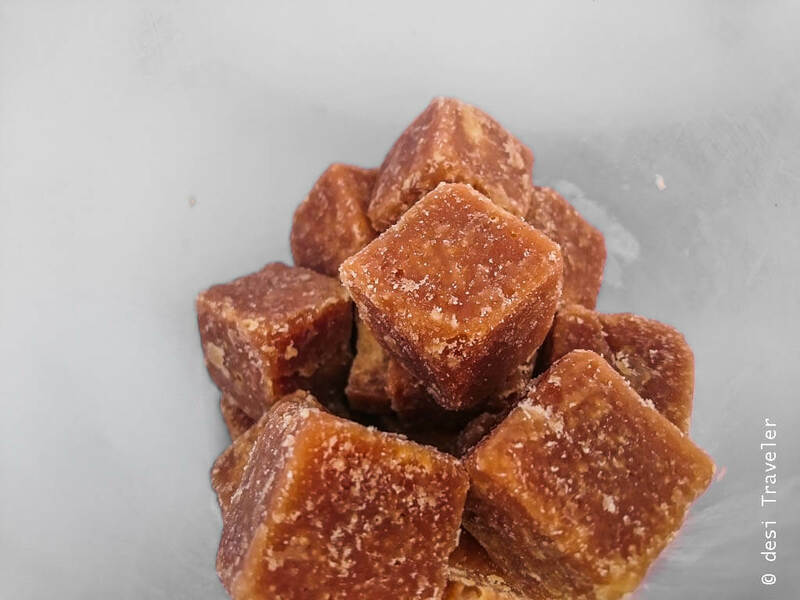 As the natural minerals stay intact in jaggery unlike refined white sugar, jaggery is considered a much healthier option to be used as a sweetener. My favorite home dessert in winters is a hot roti in which I press a small cube of jaggery and let it melt, once the jaggery has melted you get the most delicious sweet that anybody can make in just a few seconds. You also get jaggery with fennel seeds added to it, which gives it a very pleasant aroma. Organic jaggery full of goodness! I am already planning my next trip to Punjab ? What about you do you bring food souvenirs from your journeys ? How about sharing your story about the same. 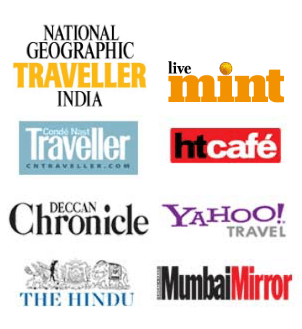 Prasad Np is a corporate executive most of the week, he pretends to be a travel blogger and photographer and celebrates wanderlust on his blog desi Traveler. Thanks Rashmi! I love bringing back food souvenirs as sharing them with family and friends is a great way of reliving a trip! Interestingly I had never heard of Kinnu! Love the food souvenir series. Thanks Svetlana! After many years will be interesting to see all the things that got featured here! I so like the way Prasad writes and his pictures! Glad to see him writing for you. 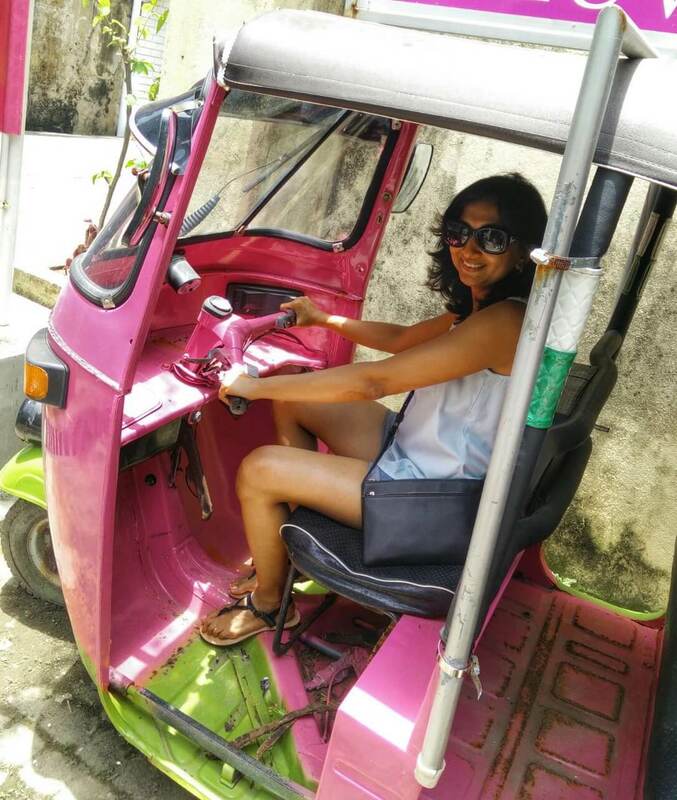 Thanks Mridula – this is just a one off contribution by Prasad! But I love how this page is shaping up and all the contributions that have come in thus far. Great post on your series! Prasad has his own style of weaving a story. And that gur reminded me of one I recently brought from Indonesia. Gur made of coconut water and pulp ! P.S. – I know I have promised you a post but it’ll take some when I’m a little free. Thanks Nisha! Prasad really does have a unique way of story telling which is very honest and endearing! Look forward to your post!